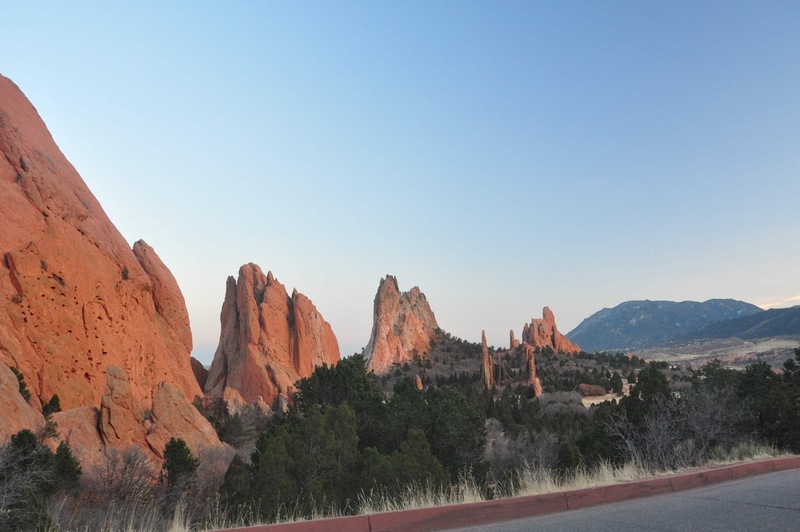 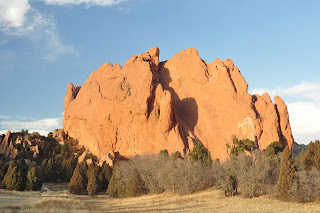 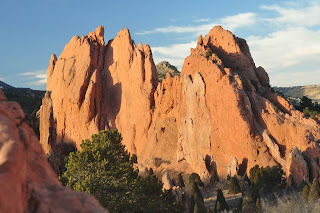 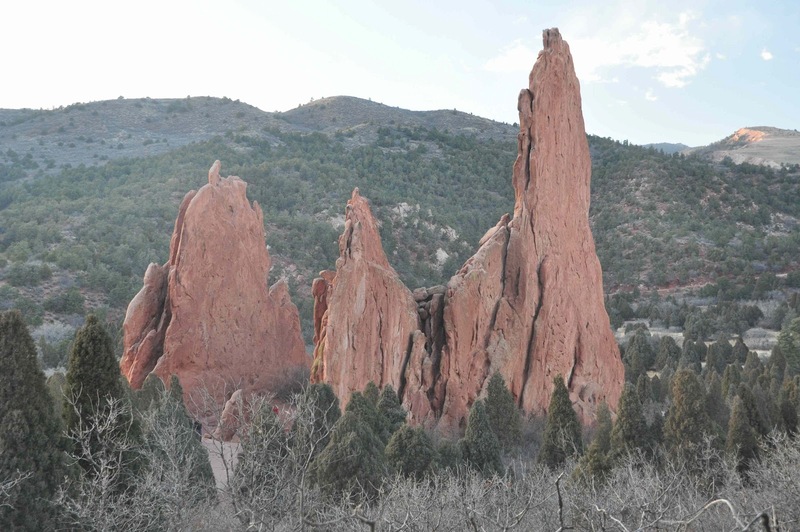 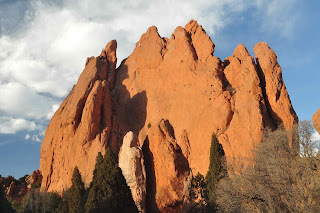 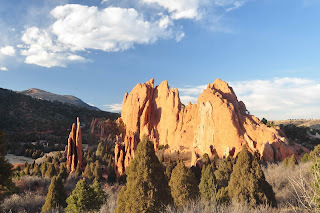 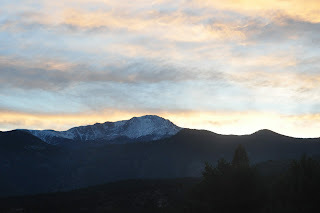 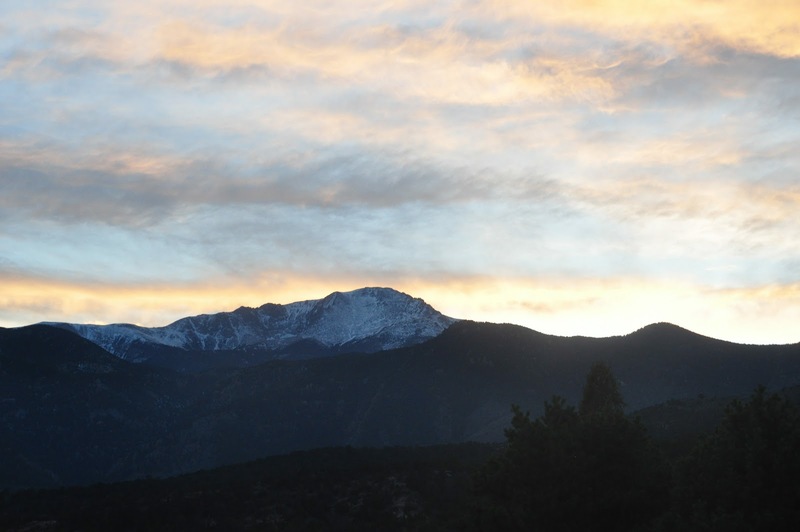 Here are a few photos I took on Sunday at Garden of the Gods, a rock formation near where I live here in beautiful Colorado Springs, Colorado, USA, Earth. 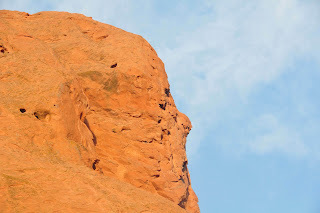 I think the first one looks kind of a like a face. 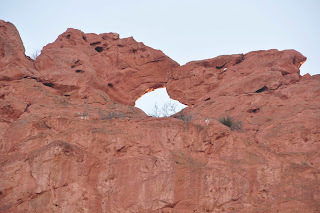 Do you see it, too?